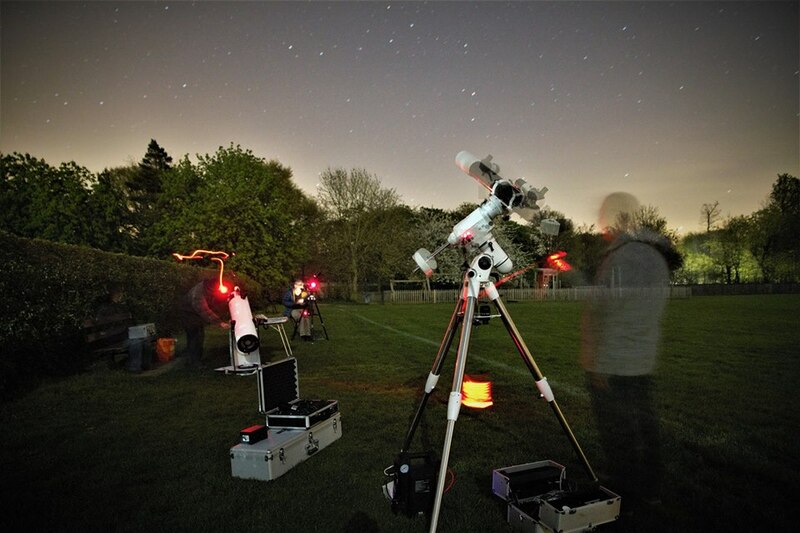 There is a scheduled (subject to email confirmation) observing session tonight, Friday 2th March 2019, meeting at 19:30 at Lacock, Wiltshire. Please see our observing page https://wasnet.org.uk/observing/ for further details. The observing team are hoping to chase down targets in a Mini Messier Marathon, see this list of suggested viewing order for Messier Objects (link) and this finder booklet to messier objects (link). IMPORTANT NOTE. The final “ON”/”OFF” email alert on whether the session goes ahead will be sent to the Wiltshire AS Observing Email List usually by the afternoon of the day of the session. Members and non-members can subscribe to the observing mailing list through our observing page https://wasnet.org.uk/observing/. Please use the mailing list as the confirmation.